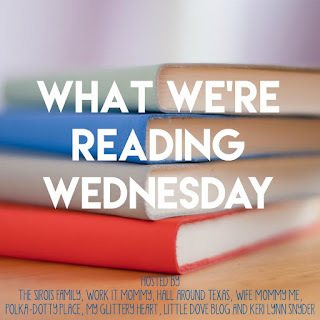 "What We're Reading" post! But hey I guess time really does fly when you're having fun! At least I read some great ones! 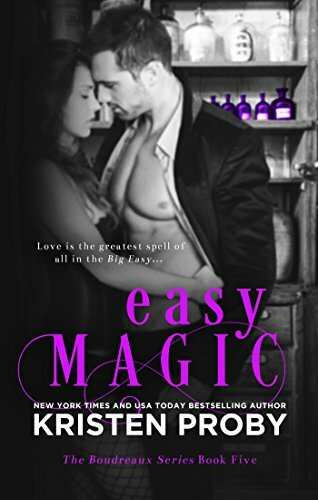 First up, I read Easy Magic by Kristen Proby! 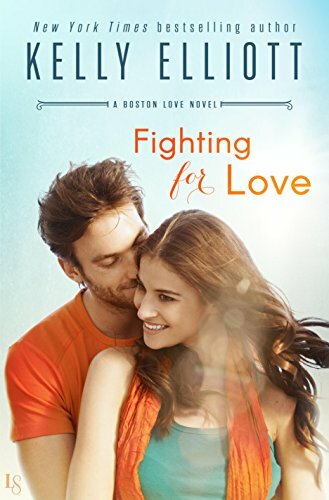 I have said this over and over again, but I LOVE Kristen's books!! My Thoughts: I read this book in one day. I COULD NOT put it down. I love The Boudreaux Family! This is a series that I will read again once all the books are released! I don't like to share a lot of details because I do not want to give away any spoilers! But you will not be disappointed with this series! It was a great book! I love Kelly's books, as well! This series starts with Searching for Harmony and Oh My Glitter that one is a tear jerker!! 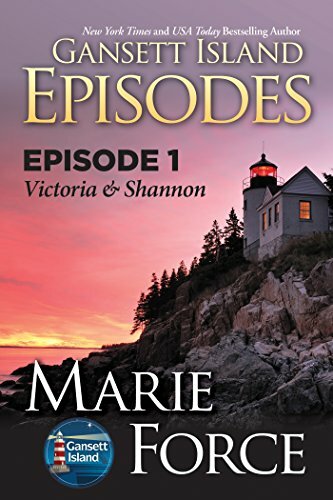 My Thoughts: I am so thankful that Marie started a series for some of the other characters that we have met in the Gansett Island Series!! Victoria and Shannon are the main characters in Episode 1. 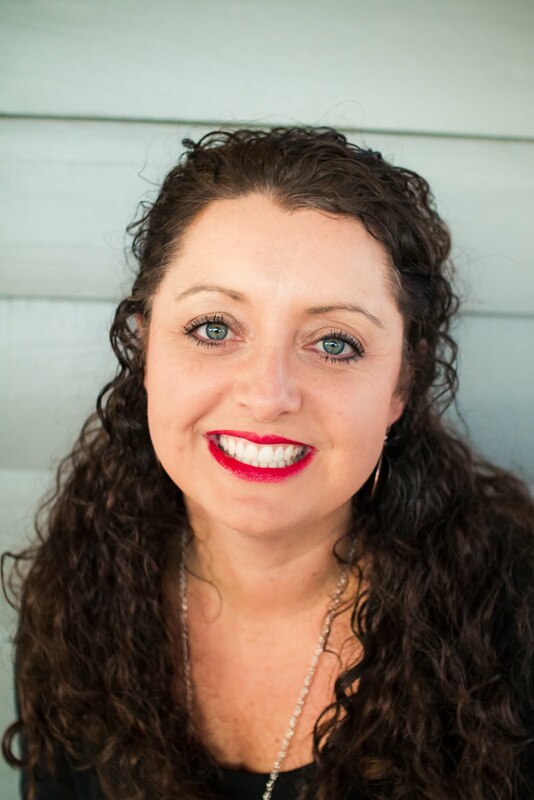 We met Victoria earlier on in the series and I am so glad that I got to know more about her and her relationship with Shannon! Can't wait to read more!! Here is the full list of The Gansett Island Series!! I am half way through another book already and have 2 more just waiting for me in my Kindle Library! 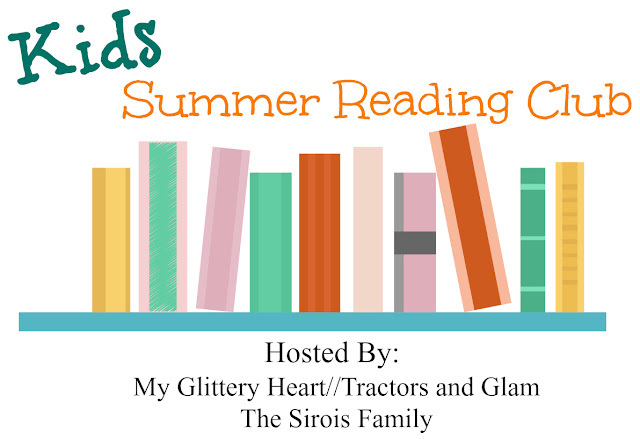 If you are on Good Reads, you can find me here! 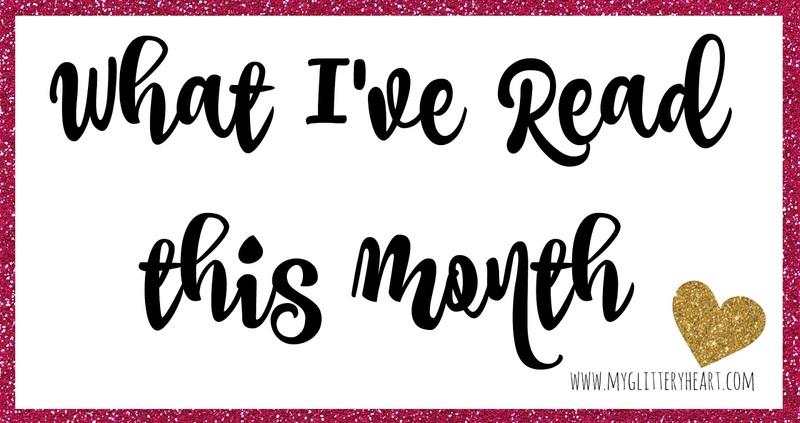 I can't wait to see what you have read this month!! Ella has started The Babysitter's Club and she is loving it!